I help you make small, gradual changes to your diet and lifestyle that become total transformations. Nutrition is the cornerstone to good health. But living your best life encompasses so much more than that. As a holistic nutritionist and lifestyle coach, I take an “all in” approach to healthy living. I’ve learned that any change, great or small, can only be sustained when it works in all aspects of your life. Starting from where you are right now. 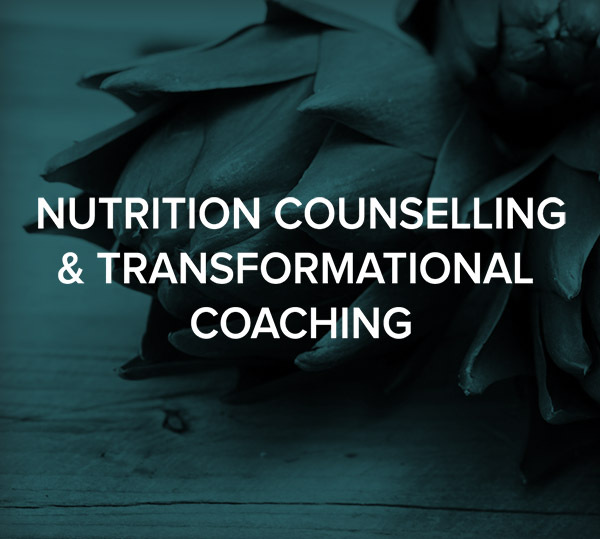 I work with clients one-to-one in person and remotely via Skype, with businesses and organizations throughout Niagara to provide nutrition counselling and wellness services that inspire, educate and motivate positive personal change. 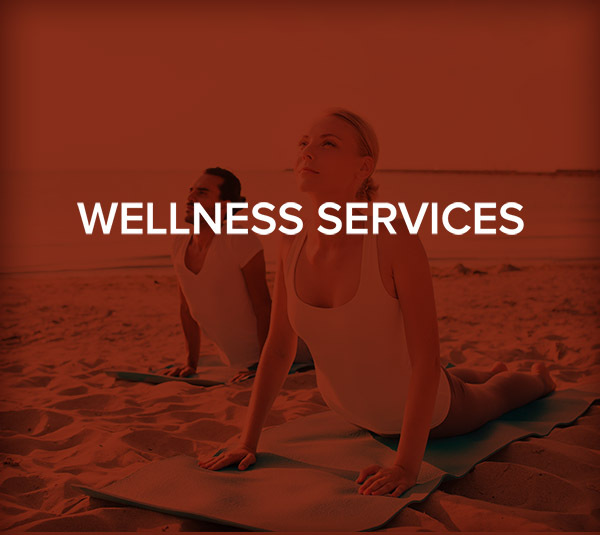 Get more information on the services I offer by clicking the options below. “I had healthy eating down pat, but was unaware of so many other toxic environmental sources within my control! 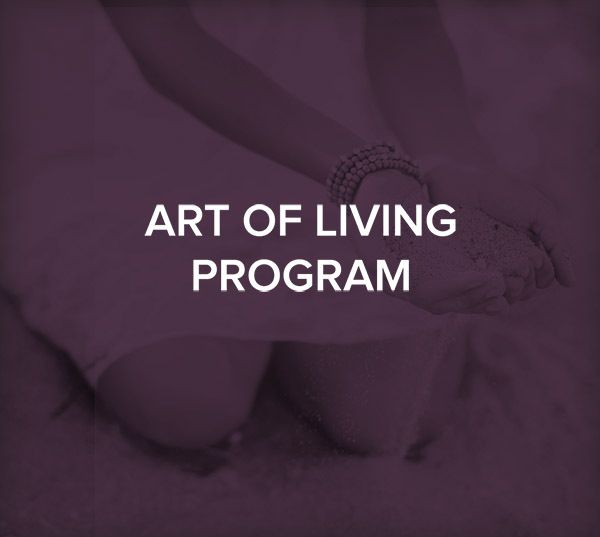 This program is a great, non-invasive, step-by-step, easy transition to make life changes.” -Sharon H.